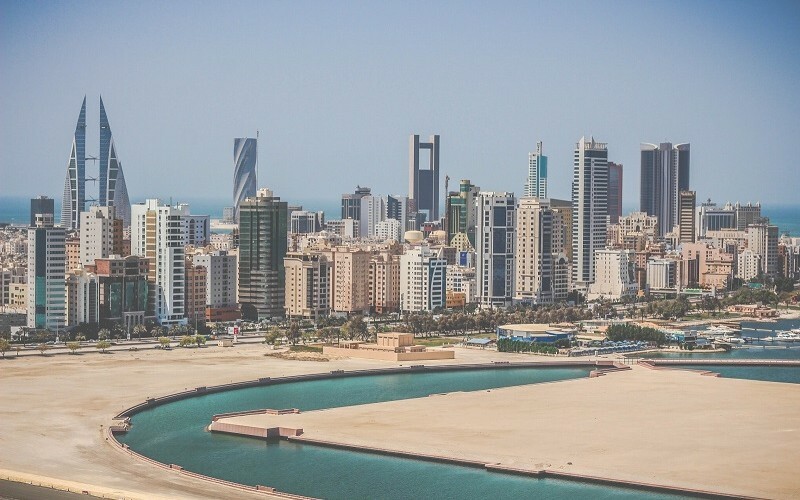 A recent decision by the Bahraini government to allow foreigners 100 per cent ownership in various sectors of the property market is expected to generate fresh investment interest in the country. As an investment haven, the Middle-Eastern kingdom has trailed behind more established hotspots like Dubai and Abu Dhabi, however, international real estate consultant Cluttoins said the latest move is likely to have a positive long-term effect on both the property market and overall economy. “The government’s decision to allow 100 per cent foreign ownership is an important development for Bahrain. Economic growth in the country had been subdued ever since oil prices fell from record highs two years ago and the announcement will likely have positive implications for business,” said head of Cluttons Bahrain and Saudi Arabia, Harry Goodson-Wickes. “The move will also improve investor confidence and make Bahrain an attractive place to work and live in,” he said. The new law will allow 100 per cent ownership of not only residential properties, but also business administrative services, health and social work, information and communications, manufacturing and technical activities amongst others. Cluttons’ head of research Faisal Durrani said Bahrain already offers a competitive advantage in the property market compared with many other regional locations, as as residential and commercial rents and values are among the most attractive in the region. “The new decision is likely to attract companies to set up a Middle East foothold in the kingdom, and for the first time, put Bahrain on competitive footing with some of the region’s mega free zones and business hubs,” Durrani said. He added that though there is unlikely to be an “overnight boost” in real estate values and rent, the move will certainly help to support long-term market activity and the property industry will now have to reassess its medium- to long-term forecast for the future.